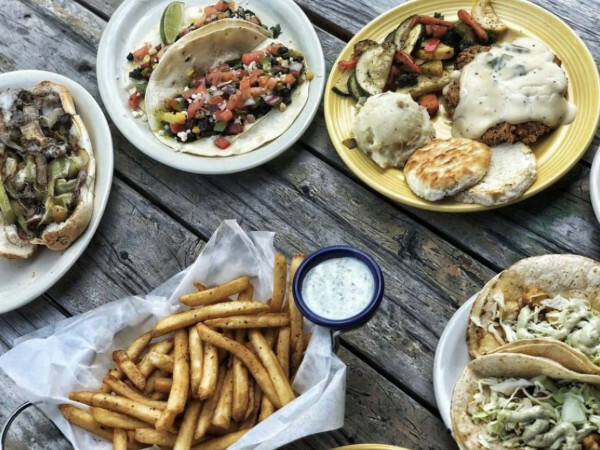 An Austin icon is about to sing its swan song. In a statement, Threadgill’s World Headquarters owner Eddie Wilson says the Southern restaurant and live music venue at 301 W. Riverside Dr. will close in November. The announcement comes less than a year after Wilson signed a short-term lease with landowner Moton Crockett after initially being unable to reach a deal. At the time, Wilson thought he was going to be forced to shutter in March 2018. 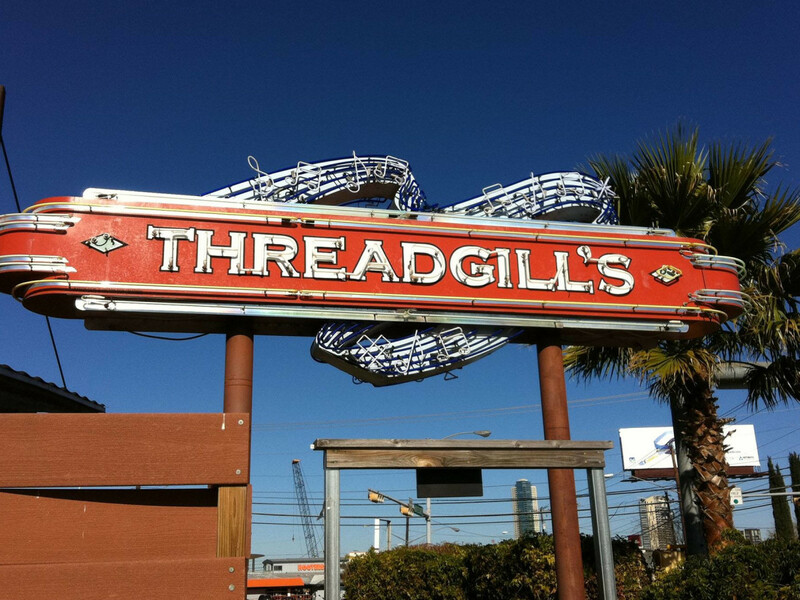 After closing the venue in 1980, Wilson shifted gears to open the first Threadgill’s “Old No. 1” at 6416 North Lamar Blvd. in 1981, serving a menu of classic comfort foods like chicken fried steak. The second location followed in 1996 and became a repository for memorabilia from Armadillo’s heyday. 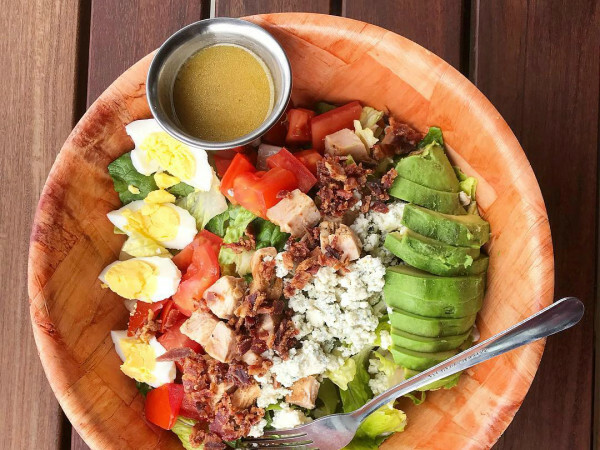 Since then, it has become an Austin favorite for its packed brunches and frequent live music. 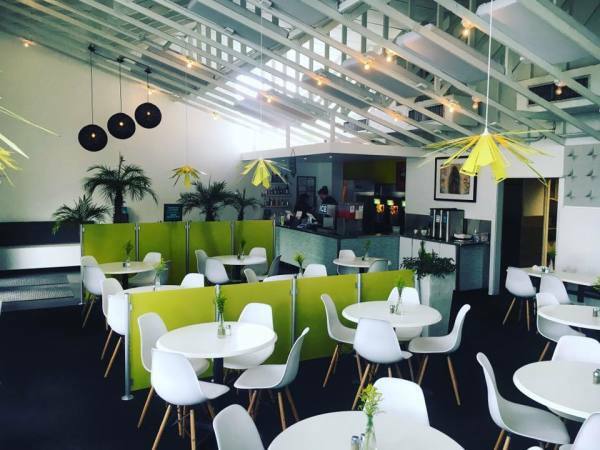 In the announcement, Wilson said the original location and catering operation will remain open. And fans will have one more chance to visit the Riverside restaurant during Thanksgiving — an annual tradition for Austin’s holiday orphans. The last day of business will be November 30.